Combining a tempting price point with the capability to produce huge, floating, expansive vape clouds, the 2ml sub ohm NRG Tank from Vaporesso is hard to resist, packaged into a sleek, spacey design, like a helmet for grown-up Buzz Lightyear 2.0. The standout features of the NRG Tank include its slide-and-fill top cap with twist-open functionality which makes refilling the device a seamless, fuss free experience while the bottom heating insulation layer provides optimum protection from overheating. The inside GT Core coil system produces both purity of flavour and powerful, dense vape clouds. 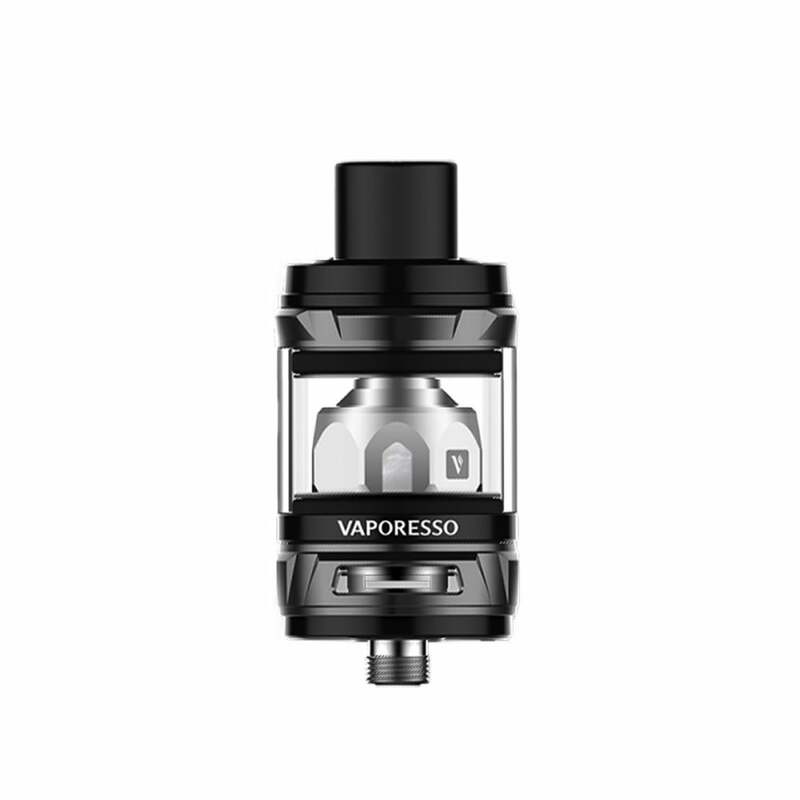 If you're looking for a similarly satisfying sub-ohm experience from Vaporesso with a simple coil replacement system and perfectly balanced airflow, try the Vaporesso Cascade Tank. It's even compatible with the NRG Mini's GT coils! Amazing clouds and flavor! Really happy with this tank! The only con is that drinks juice really quick! But it's normal when using 0.15 ohm coils. Thumbs up! This tank is of a very high quality. It comes with a G4 coil attached which is very good and a spare G8 coil which is for a higher wattage and is my preference. It also comes with a spare Pyrex glass casing, which is handy for me because I have a habit of being clumsy and breaking the glass around the tank. The Tank itself has the great quick fill feature so it's very quick and easy to start vaping again by just pushing the mouth piece to the side and then slotting it back in. The flavours you get when vaping from this tank are excellent and the clouds do not disappoint.